A group of international students and researchers took part in the two-day program, which included a series of talks from Hokkaido University and prominent guest lecturers, a poster presentation session, and a site tour of the Hokkaido University Proton Beam Therapy Center. 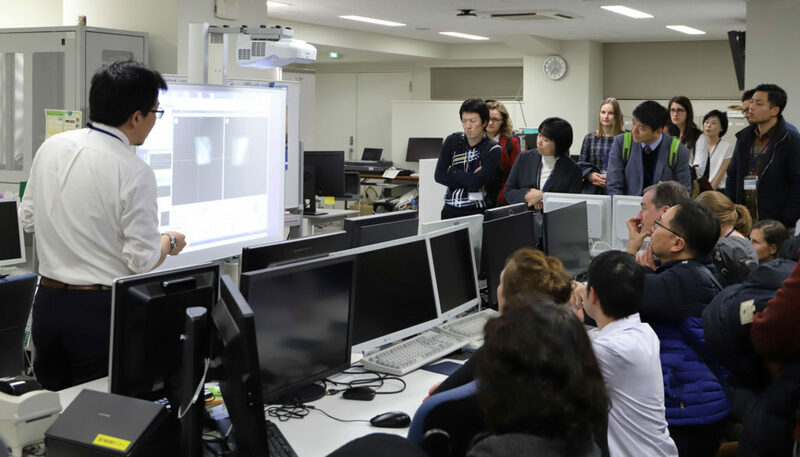 Hokkaido University’s Global Institution for Collaborative Research and Education (GI-CoRE) hosted the annual 4D Treatment Workshop for Particle Therapy over a two-day period from December 7th to 8th, 2018. Held annually in Europe for the last 10 years, this marks the first year that a non-European institution has hosted the workshop. Attendees included students and researchers from various universities around the world who specialize in developing and improving cancer therapies utilizing high-powered proton beams. 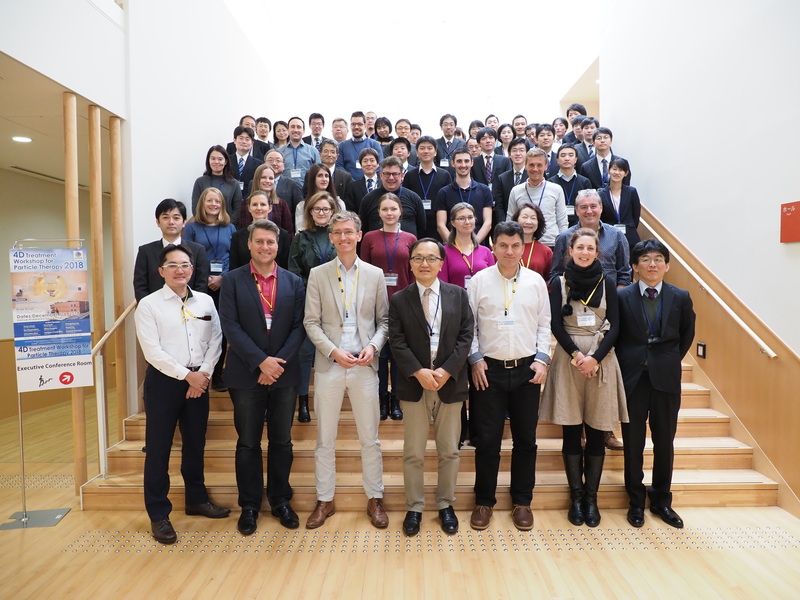 The workshop was co-organized by Professor Shinichi Shimizu from Hokkaido University’s Faculty of Medicine and GI-CoRE and Associate Professor Antje Knopf from the University of Groningen, with support provided by Hokkaido University Faculty of Engineering Associate Professor Naoki Miyamoto. On the first day of the workshop, participants attended several lectures on topics related to various issues in particle therapy, including discussions on how to best apply proton beam radiation, compassions on treatment times and effectiveness by different medical equipment, and common challenges faced by doctors when conducting treatment sessions on patients. Speakers included Doctor Hiroki Shirato, professor in Hokkaido University’s Department of Radiation Medicine, as well as co-organizers Professor Shinichi Shimizu and Associate Professor Antje Knopf. Guest lecturers included Professor Tony Lomax of the Paul Scherrer Institute, as well as speakers from the MD Anderson Cancer Center and Stanford University. 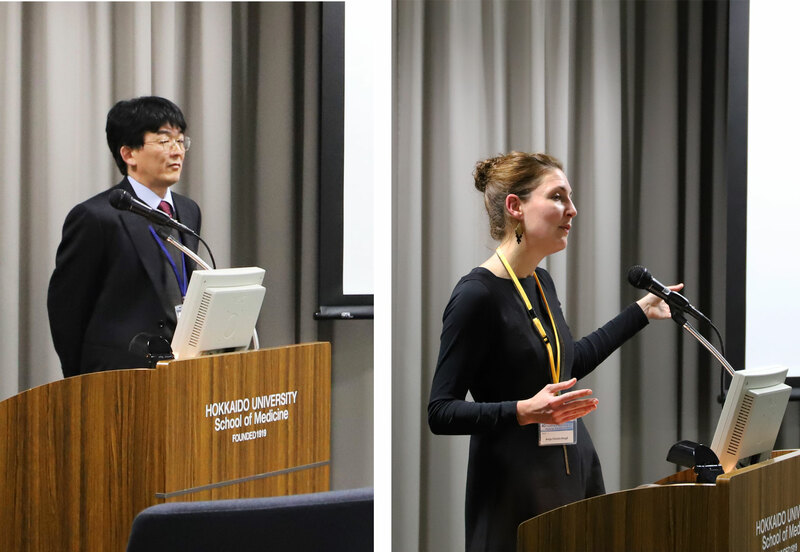 Dr. Shinichi Shimizu of Hokkaido University (left) and Dr. Antje Knopf of the University of Groningen (right) both delivered lectures and were co-organizers of the event. 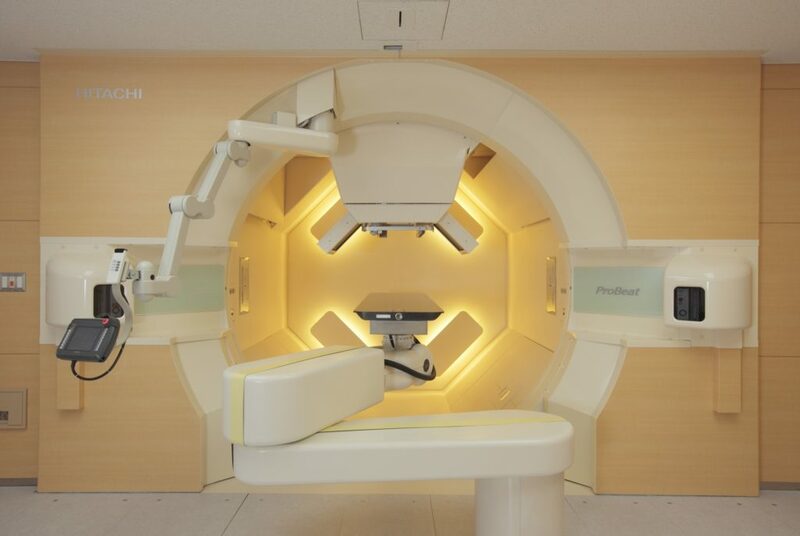 Following the first day of lectures, the participants were invited to tour both the treatment and accelerator facilities of the Hokkaido University’s Proton Beam Therapy Center, one of the most advanced radiation therapy systems in the world capable of real-time tumor-tracking. After observing the facilities, the attendees were invited into the main control room to view a demonstration of the beam therapy being applied to a test-dummy. Following the tour, a poster presentation session was held, with both researchers and students presenting their findings on various subjects in the field. Program attendees watch as doctors at the Hokkaido University Hospital Proton Beam Therapy Center conduct a treatment test of the proton beam machine. On the second day of the event, participants engaged in 3 lecture sessions, covering topics such as 4D imaging and 4D proton treatments. Lectures were given from a mixture of Hokkaido University and guest researchers representing University Medical Center Utrecht, Saga HIMAT, Sydney Medical School, the University of Tsukuba, Ecole Centrale Paris, and the National Institute of Radiology Science.